We accept most major Credit Cards + Debit Cards as well as, very shortly, Paypal and BACs set up as payment options. Unfortunately we do not accept cheques as a method of payment. We offer a courier service throughout UK + Ireland with 24hr -72hr delivery time. Because we use contracted couriers we can only pass on the estimated times of delivery they extend to us. We cannot be held responsible for, or guarantee, delivery times. All goods must be checked before signing for to ensure they are received in satisfactory condition. Neither ourselves or the courier are held responsible for damages reported after goods have been signed for. If goods are found to be damaged they are not to be signed for and ourselves contacted within one working day. A replacement part will then be sent out as soon as possible. 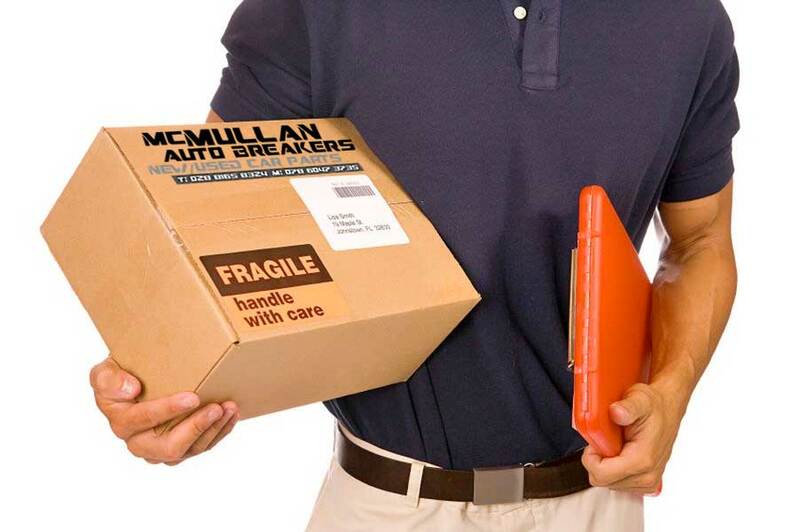 You can arrange your own courier and we will happily package the parts for collection. What is your model type and year? What part do you require?